When I set out to write Spin Zhira my benchmarks were An Ordinary Soldier by Doug Beattie MC, The Junior Officers’ Reading Club by Patrick Hennessey, Losing Small Wars by Frank Ledwidge and The Killing Zone by Richard Dorney. I read many books as I prepared for deployment to Afghanistan, but these four stood head and shoulders above the rest. Consequently, I’m enormously proud that the authors have so positively reviewed my attempts to emulate them. Follow the link to read the full reviews. SPIN ZHIRA: Old Man in Helmand. Chris Green had it all. 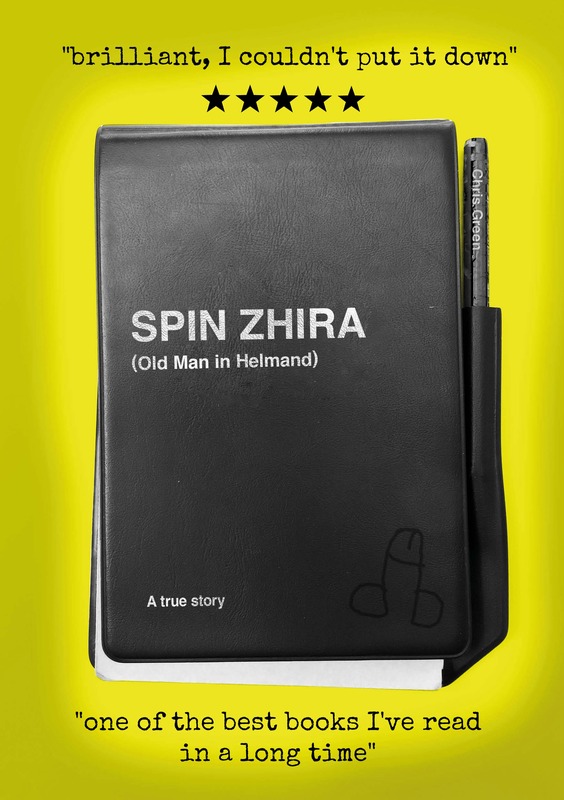 Spin Zhira is a rare insight into the male mid-life crisis. What every woman needs to know and why every man should be careful what he wishes for.